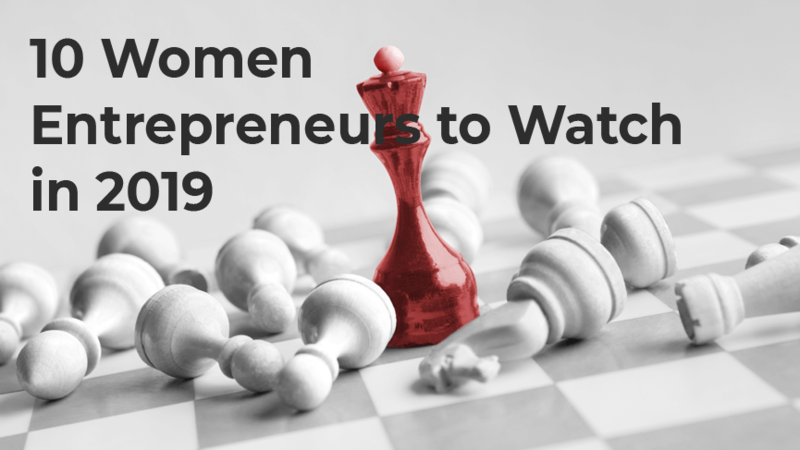 Female entrepreneurs are stepping up in 2019. Find out who's at the top of our watch list, read our book recs, and support businesses giving back to women! 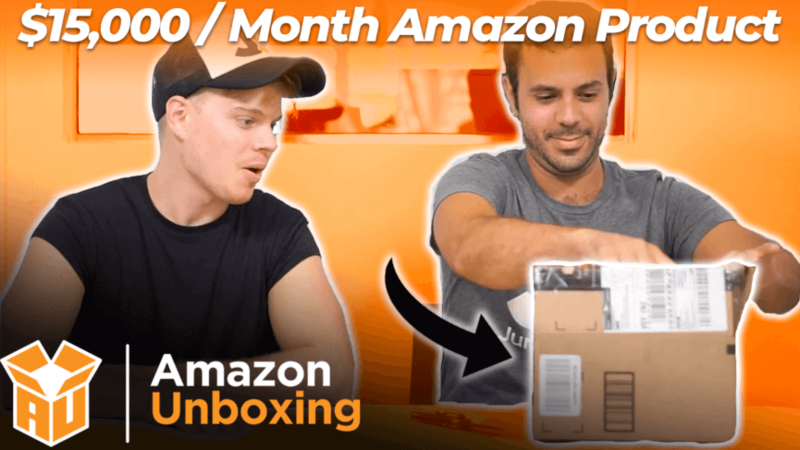 This episode of Amazon Unboxing is unpacking gold plastic cutlery. 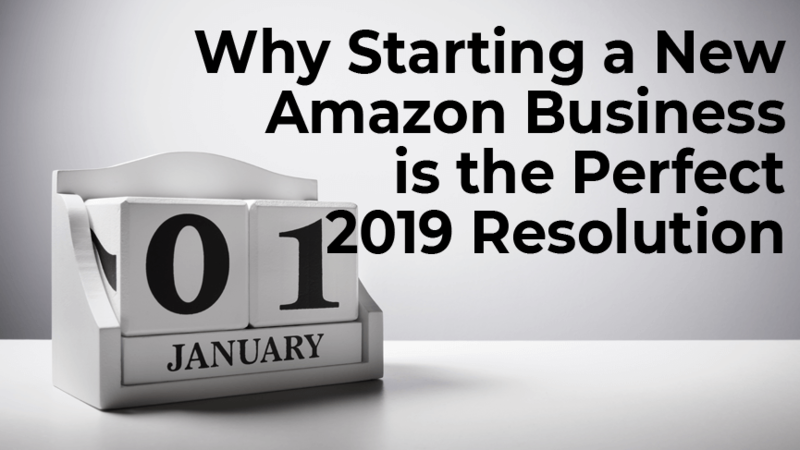 $15,000 in sales per month with less than 30 reviews?! Check out the video now! 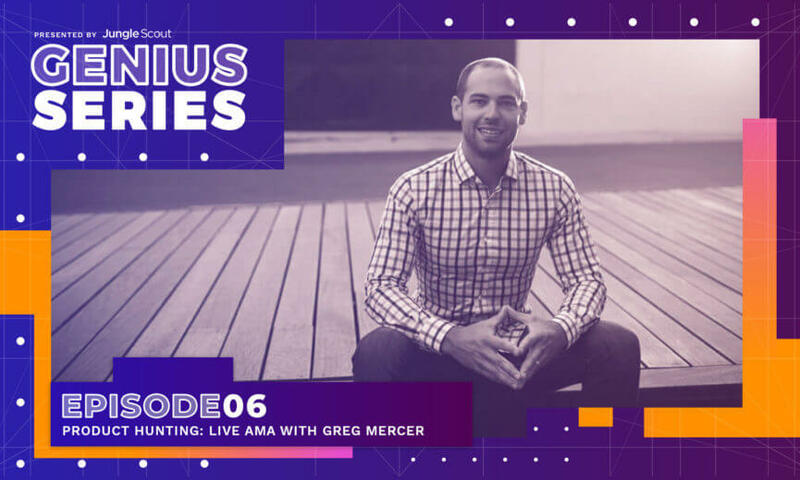 Recently, Greg Mercer, CEO of Jungle Scout and 7-year Amazon seller, went live to take questions from our #freedombuilders. 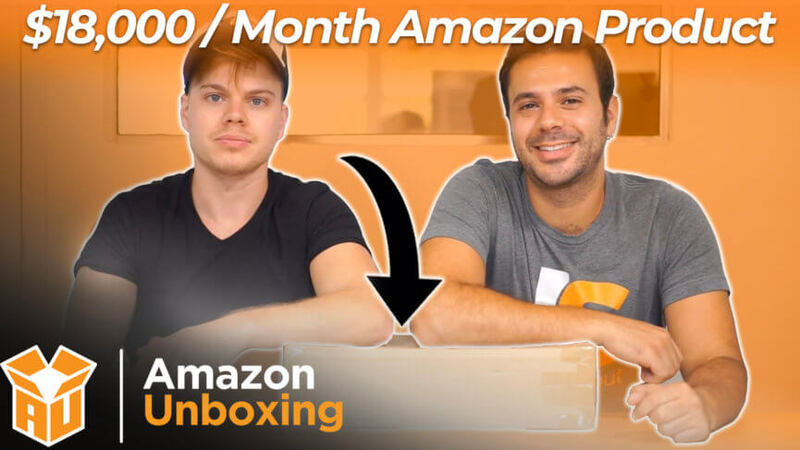 There were tons of great questions ranging from product research, to getting ungated, to even using Kickstarter to launch new Amazon products. Check out the full transcript here. 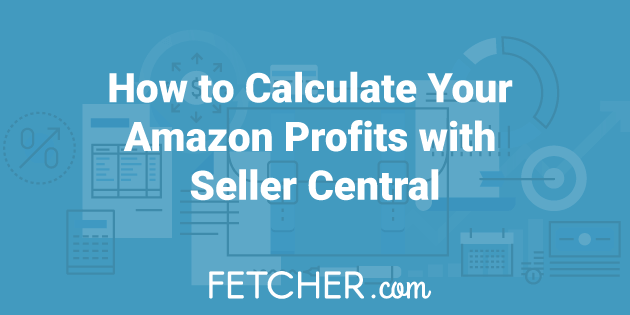 Learn to use Seller Central reports to calculate your Amazon profits. Set performance metrics to grow sales and profitability.